It operates 24 hours a day. 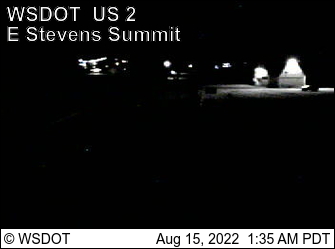 For a mobile version of this page please visit the Stevens Pass mobile site. Winter weather reports have concluded for the season. Should adverse weather occur updated information will be provided as available.